Several dozen people have gathered in north Minneapolis near the spot where a black man was shot in a confrontation with police last November. 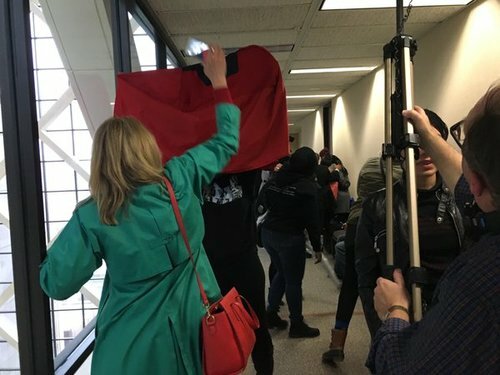 The gathering came hours after a prosecutor declined to charge two police officers in the death of 24-year-old Jamar Clark. The prosecutor said the officers were justifiably in fear for their lives as Clark tried to get hold of an officer's gun. 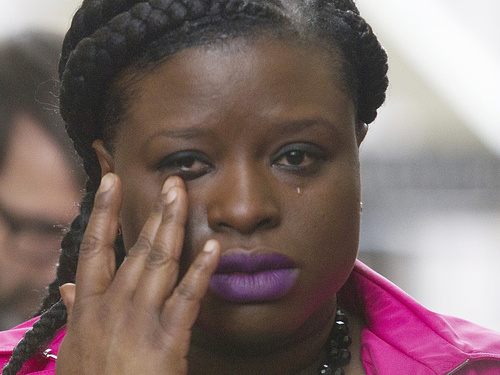 Mihesha Gibbs, a 27-year-old administrative assistant from south Minneapolis, said incidents like Clark's shooting are becoming so common that they're no longer shocking. Clark died a day after he was shot. It sparked waves of protests and an 18-day encampment outside the police precinct near where he died. Teto Wilson, who said he talked to investigators about shooting of #JamarClark , disagrees with Freeman's decision. 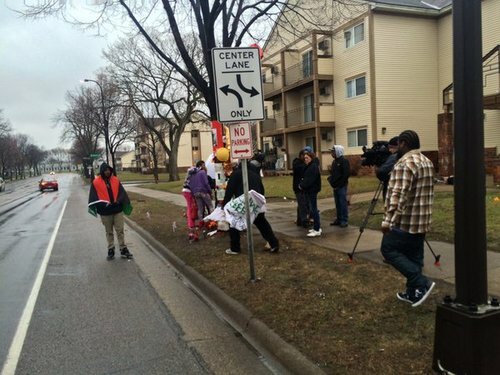 Nice work @webertom1 and @MPRnews crew on marathon coverage of #JamarClark decision. More w/ @TomCrann on ATC. 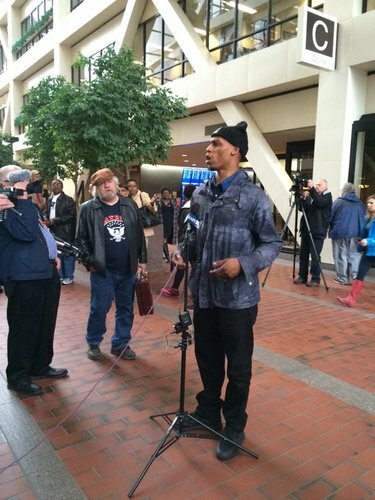 Teto Wilson, who said he talked to investigators about shooting of #JamarClark, disagrees with Freeman's decision. 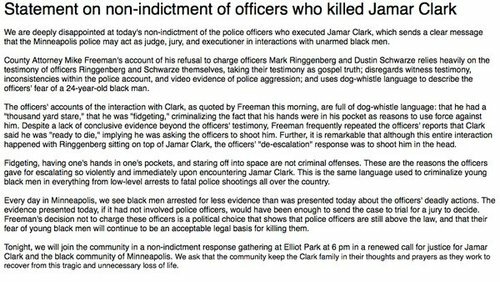 “Today, Hennepin County Attorney Mike Freeman declined to bring criminal charges against two Minneapolis police officers involved in the shooting of Jamar Clark. This decision to decline charges does not absolve our broken criminal justice system. It does not foreclose federal action or civil action for violation of Jamar Clark’s civil rights. It does not change the persistent, systemic disparities facing the residents of North Minneapolis, some of which are the worst in the nation. “There are critical issues we must address if we hope to build trust. We must increase accountability through the use of body cameras. We must improve police training and policies to emphasize de-escalation tactics and the use of non-lethal means whenever possible. We must invest in North Minneapolis, where unemployment is high and opportunities are scarce. “Transparency is critical to our criminal justice system. Making decisions behind closed doors through a grand jury leads to community distrust. By taking responsibility for the charging decision, County Attorney Freeman set an important precedent for openness and accountability. 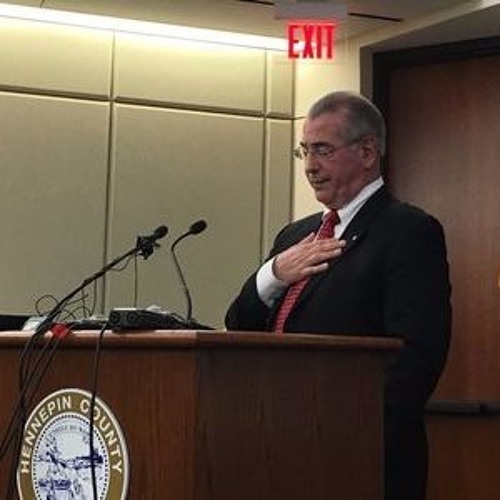 Whether you agree or disagree with the decision, it is important that the evidence is now open to review and that County Attorney Freeman presented his full reasoning to the public. 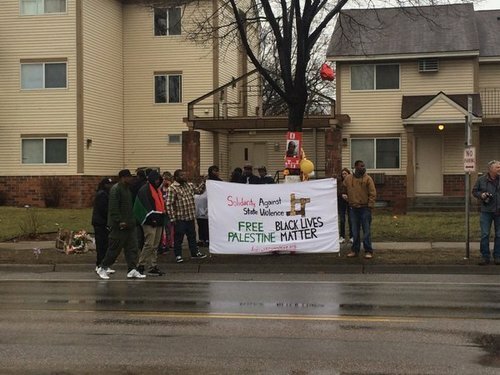 “Jamar Clark’s death has brought pain to his family, friends, neighbors, and community. 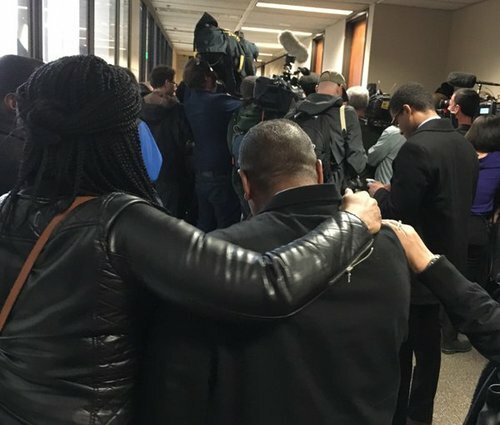 Nothing about County Attorney Freeman’s decision to decline criminal charges diminishes the importance of Jamar’s contributions in this world or the sadness of his death. 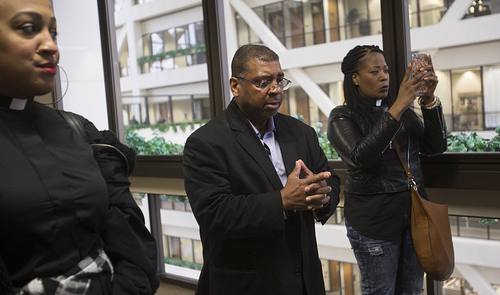 Protestors are raising questions about Hennepin County Attorney Mike Freeman's decision not to charge two Minneapolis police officers in the November shooting of Jamar Clark. Freeman says Clark had his hand over Officer Mark Ringgenberg's gun and refused to move it when officer Dustin Schwarze shot the 24-year-old African American man. Clark family attorney Albert Goins says the speed at which events unfolded raises questions. Only portions of the incident are visible in a video Freeman showed today. 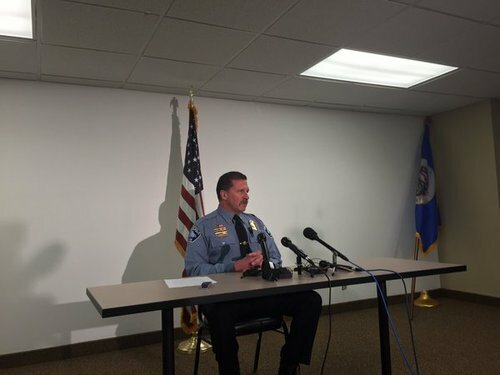 The Minnesota Bureau of Criminal Apprehension investigated the fatal shooting and turned its findings over to Freeman's office in February. Minneapolis Police Chief Janee Harteau says department officers will exercise restraint in dealing with protesters following a decision not to indict officers in the fatal shooting of Jamar Clark. Hennepin County Attorney Mike Freeman announced today that he will not charge officers Dustin Schwarze and Mark Ringgenberg in Clark's death. 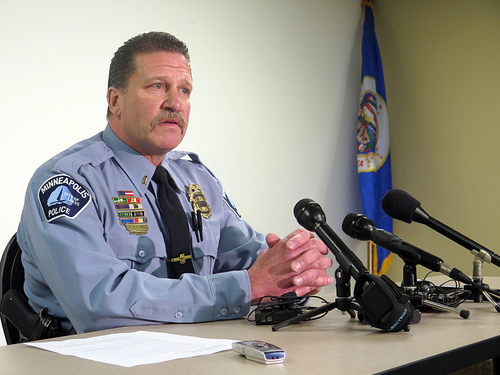 Harteau wouldn't comment on whether the takedown tactic officer Mark Ringgenberg used on Clark is department policy. Freeman said in his announcement that Ringgenberg learned the tactic as an officer in San Diego. Freeman also says Clark was not handcuffed when he was shot in the head, and said there were conflicting eyewitness accounts of that. 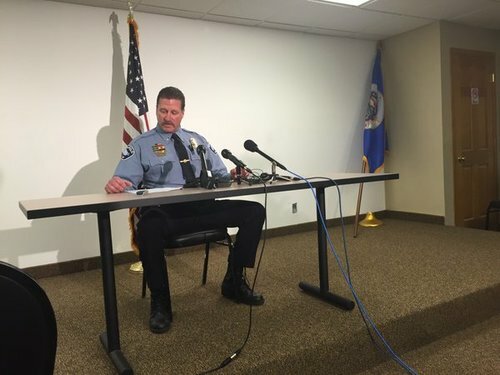 The Minneapolis police chief is promising her officers will show restraint in the face of expected protests over two officers being cleared in the November death of a black man. Chief Janee (juh-NAY') Harteau made her comments after a prosecutor announced the officers, who are both white, feared for their lives in a confrontation with 24-year-old Jamar Clark. Harteau was sharply criticized last week for putting out a video that said violence wouldn't be tolerated after the prosecutor's decision. Clark's death last November sparked multiple protests and an 18-day encampment outside a north Minneapolis police precint. Harteau says public safety is her top priority and police will ensure it for everyone — including protesters, bystanders and police. What does the decision mean to you?